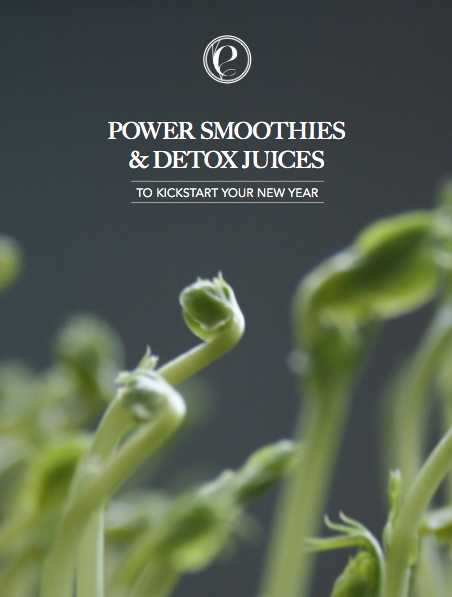 In lieu with the new year I’ve gathered some of my favourite juices and smoothies in one place, together with some seasoned advice on continuing on a healthy eating path during winter and a few get-started-with juicing tips and trix. Access the collection over here in a new window. Feel free to share, if you find it useful.